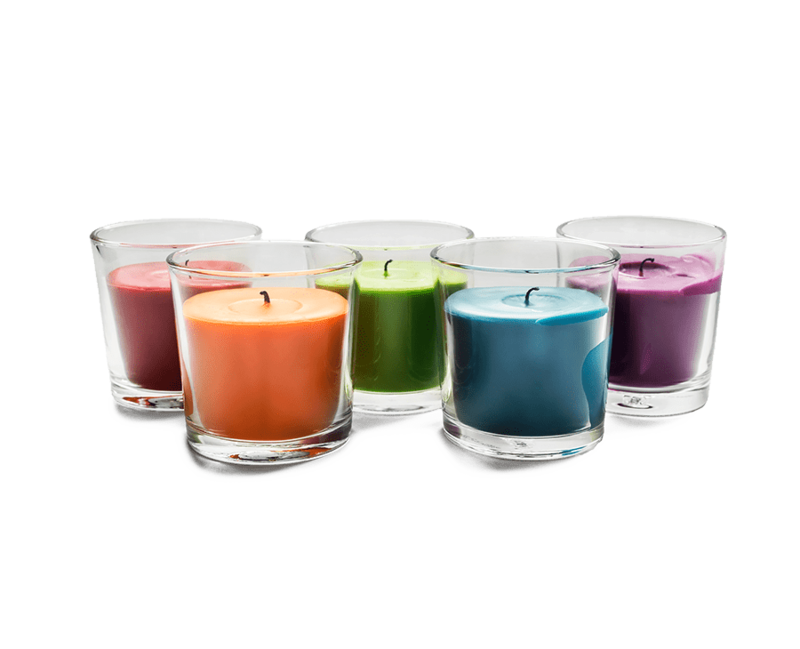 For candle creators, CALWAX has several candle blends available. We offer a variety of ECOWAX™ natural based soy and coconut container candle blends that are smooth and creamy with excellent adhesion, as well as paraffin container blends. We also have natural & paraffin pillar blends composed of soy, palm and paraffin waxes. Varying degrees of mottle and crystallization are also available. Our soy-based, coconut based and all-natural candle blends are also among favorites of our international clientele. These blends offer a smooth, creamy look and are eco-friendly. Clean burn, high fragrance load, and minimal shrinkage are also characteristics of these blends. Our petroleum-based candle blends feature maximum adhesion and low shrinkage, high fragrance capacity, clean burn, creamy appearance for color depth and intensity, low soot levels and full burn consumption. Our pillar blends consist of petroleum-based and all-natural waxes. Soy wax, beeswax, and vegetable wax are among the natural ingredients which can be found in our all-natural pillar blends. 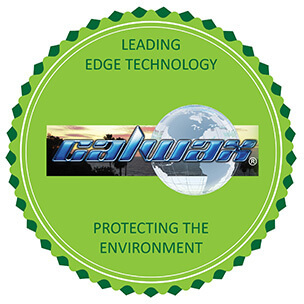 We have the ability to private label, and custom formulate customer-specific applications. Please contact our sales support team with questions on private label candles. All of our natural waxes are FDA approved. This natural coconut-apricot blend is a luxurious wax with great adhesion. CEDA SERICA looks absolutely stunning in glass with its glossy like appearance. A complex soy wax blend designed to give a creamy white appearance, provide excellent fragrance throw, exhibit an “even-ness” of burn and wax consumption, and give good container adhesion for candles. A complex soy wax blend designed to give a creamy off-white appearance, provide excellent fragrance throw, exhibit an “even-ness” of burn and wax consumption, and give good container adhesion for candles. A complex soy/coconut wax blend designed to give a creamy off-white appearance, provide excellent fragrance throw, exhibit an “even-ness” of burn and wax consumption, and give good container adhesion for candles. Calwax Wick Coating Wax 1 is a FDA certified petroleum wax blend used to coat candle wicks. Calwax Wick Coating Wax 2 is a FDA certified petroleum wax blend used to coat candle wicks.